Even though Star Wars Episode VII: The Force Awakens is getting closer by the day, Star Wars fans shouldn’t forget that more Star Wars films are on the way after it is released. The first of these is Rogue One: A Star Wars Story, a spin-off film which will cover the Rebels stealing the Death Plans as mentioned in Star Wars Episode IV: A New Hope. 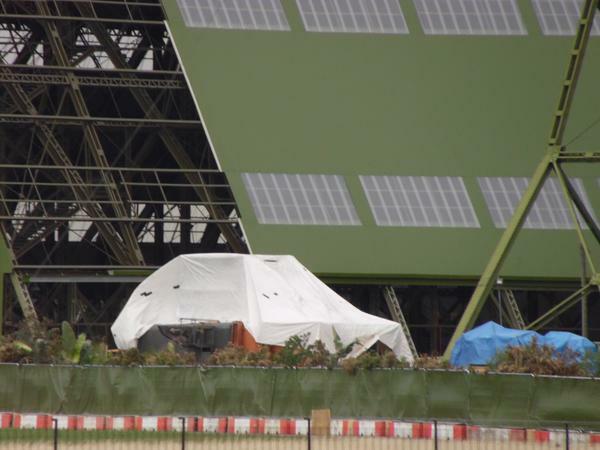 At Disney’s very own D23 Expo recently, the cast, crew and official logo for Rogue One were all revealed and it was confirmed that filming on Rogue One had begun. 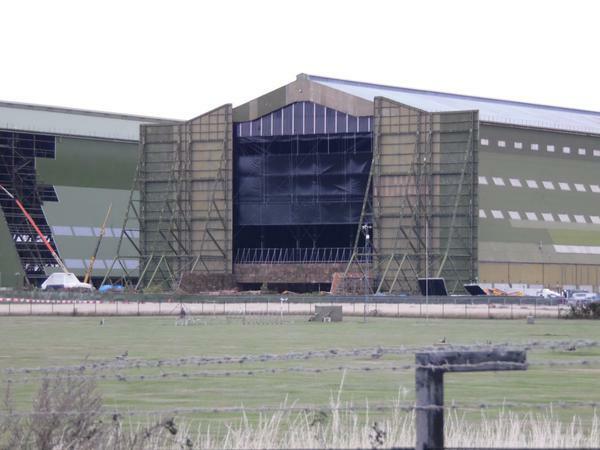 With new filming means new leaked set photos with filming currently rumoured to be taking place at Cardington Sheds in Bedfordshire, England. A stone façade can be seen in the first pictures which looks similar to the stone structure seen in the cast picture. 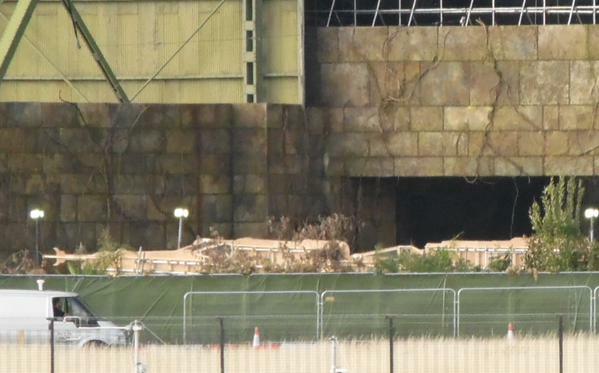 The final picture appears to have a wooden cut out of an X-Wing which could definitely indicate that Rogue One is being filmed there. Thoughts on the set photos? Are you looking forward to the release of Rogue One? A new report has indicated that the television network FX is now developing a spin-off for its popular Sons of Anarchy series. The spin-off, if the report is accurate, would focus on the motorcycle group from the original series- the Mayans. This group regularly had conflicts with Son of Anarchy’s SAMCRO crew and also ran numerous operations in the series, including drug and prostitution. Sons of Anarchy creator and producer Kurt Sutter is said to be working with FX on the series and is said to be serving as an executive producer on the spin-off. Thoughts on this report? 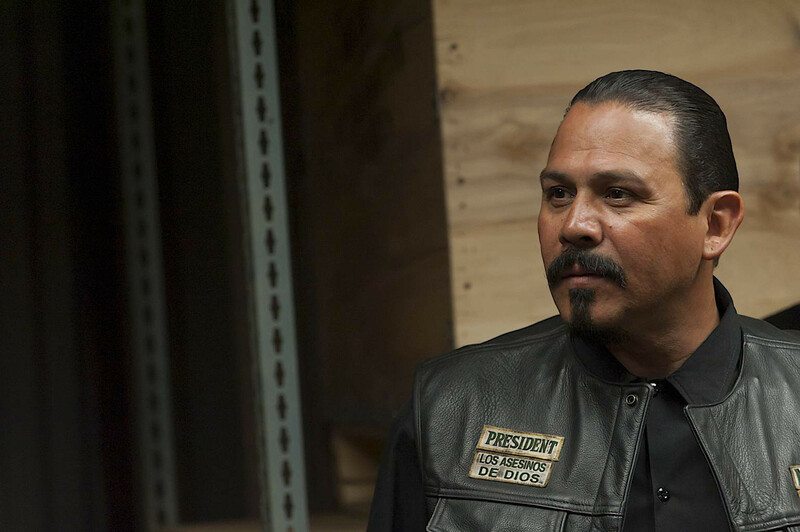 Would you watch a Sons of Anarchy spin-off series focusing on the Mayans? The Walking Dead companion series Fear The Walking Dead may have begun airing a few days ago, but let’s not forget about the main series and especially not about a cast member who has been around since the beginning of the show. Steven Yeun has played Glenn since the very first episode (though just a voice in that first episode) but every season he continues to surprise us with his impressive performances. 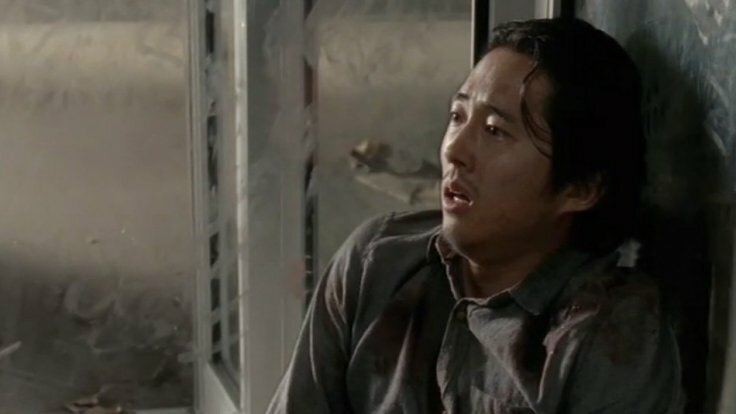 In Season 5, Glenn continued to be a stand-out character with Andrew Lincoln stating that he felt Glenn was the best character in the second half of Season 5. Lincoln’s comments were made prior to the second half even starting, but he was proven correct with Noah’s death and everything that went down with Nicholas. Thoughts on what Steven said? Are you excited to see what they do with Glenn in The Walking Dead Season 6? Contrary to rumours that had surfaced last week, it appears the rumours that the director of the Mad Max films, George Miller, would be directing a sequel to Man of Steel are false. If you’re hoping for a sequel to Henry Cavill’s debut film as Superman then don’t get your hopes up as the previously rumoured sequel is now said to be on permanent hold. Miller is said to be considering working on a DC Comics movie but only if the story interests him. Whatever that story is it won’t be a Man of Steel sequel. Considering that Warner Bros. is already rumoured to be thinking about making several solo Batman films for Ben Affleck, it is a surprise that they may not be doing the same thing for Henry Cavill’s Superman. Thoughts on this rumour? 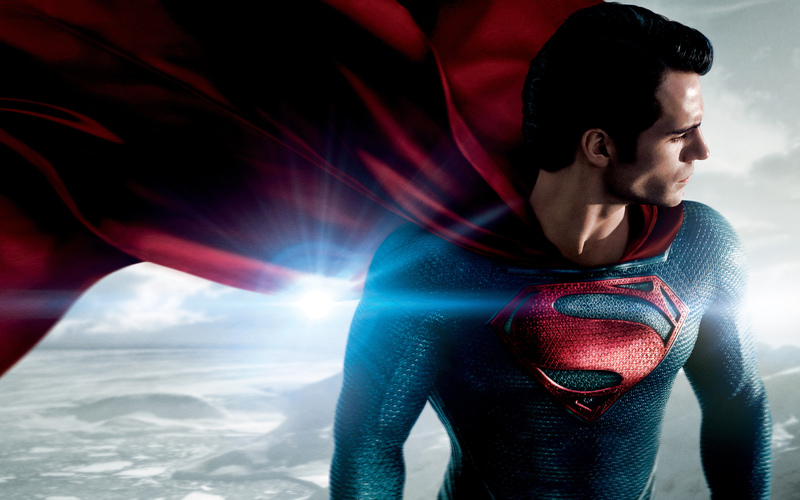 Are you disappointed that we may never see a sequel to Man of Steel? Star Wars Episode VII: The Force Awakens marks the return of Star Wars to the big screen this year, but make sure you don’t forget about the small screen. The second season of the animated series Star Wars: Rebels returns this October on Disney XD. While no official release date has been announced, Jedi News has discovered a new TV spot which contains new footage of Ezra Bridger, Sabine Wren and the new Inquisitors in action, along with fan-favourite characters like Darth Vader, Ahsoka Tano (both of whom have already appeared in the series) and Clone Captain Rex (who will appear in the Season 2 premier episode “The Lost Commanders”). The TV spot reiterates that Season 2 will begin airing in October but doesn’t provide us with an exact date. Thoughts on the TV spot? 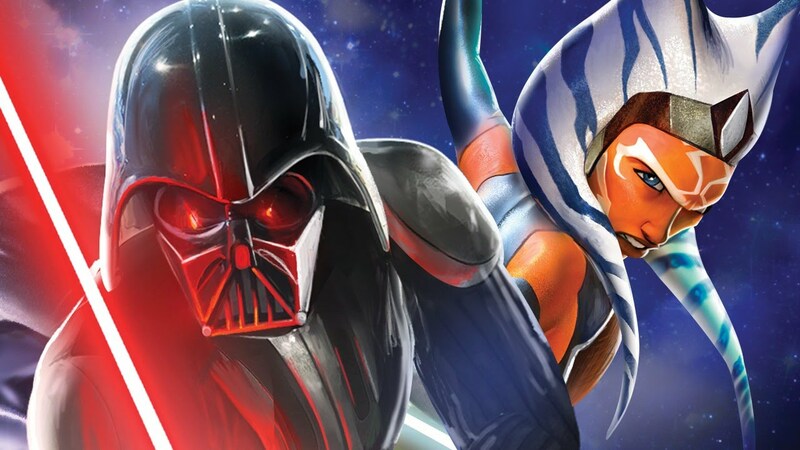 Are you excited for the second season of Star Wars: Rebels to begin airing?